and buyers into clients for life. Since the introduction of iBeacons and NFC Tags a number of companies have announced innovative and exciting ways to interact with their customers. These include major retailers like Macys, Starbucks, Home Depot, Target and even Major League Baseball. Now you too can use Proximity Marketing technology to create new business opportunities. With the arrival of iOS 11 this fall over 500 million Apple devices can now read NFC tags. (Many DROID devices already have NFC functionality built in). Now, with Apple unlocking the NFC chip, your phone will become this magic wand that you will use to search and interact with the physical world. This is fundamentally going to create a digital marketing revolution. Use Proximity Marketing to turn visitors into buyers and create referrals and clients for life. Now available for Home Builders, Real Estate Professionals, Property Managers, Interior Designers, Appliance Showrooms, Convention Exhibitors, Art Galleries, Cannabis Dispensaries and more. iBeacons are small Bluetooth transmitters, not much bigger than a matchbox, that 'wake up' your mobile device to display location-aware information as you pass by. 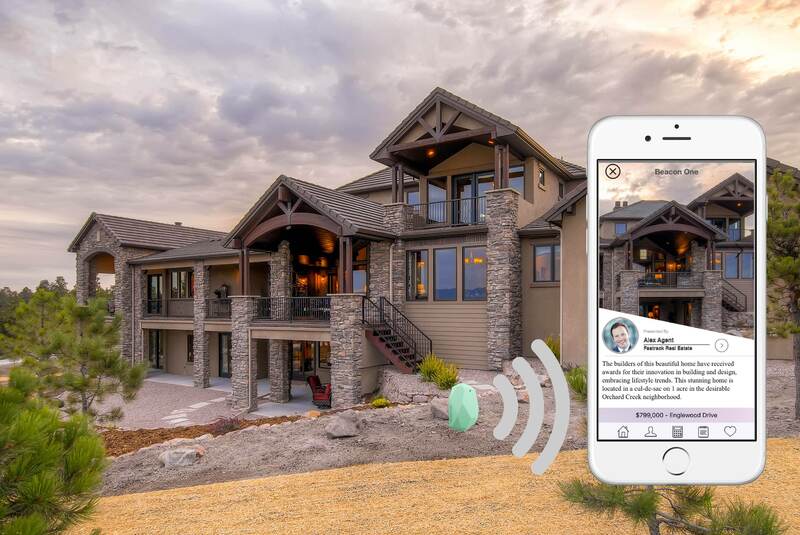 For Real Estate Professionals, iBeacon technology is the next best thing to actually being there when a prospective buyer tours your property. 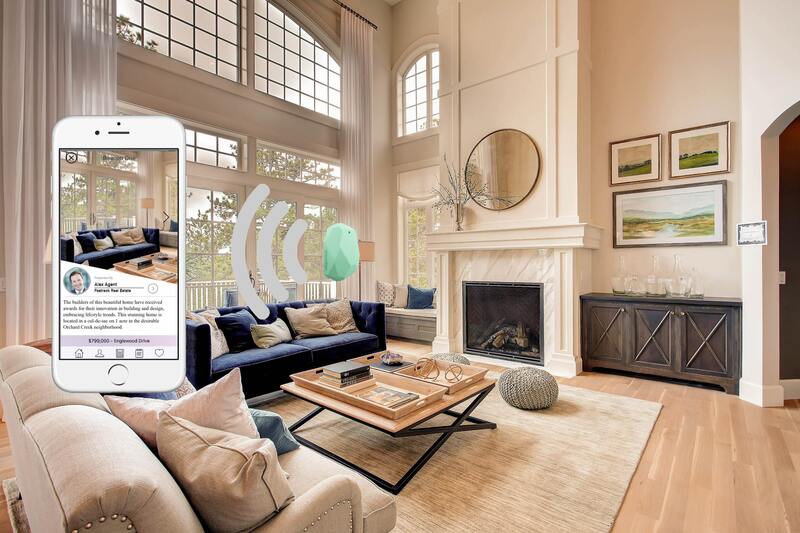 Place one or more iBeacons at key locations throughout the home and automatically draw attention to important features as visitors walk by. Apple requires an iOS 7 or higher device as well as iOS 11. Many DROID devices already support NFC technology. With the arrival of iOS 12 over 500 million Apple devices can now read NFC tags.This is fundamentally going to create a digital marketing revolution. NFC (Near Frequency Communication) tags allow you to simply scan an item with your phone (much like Apple Pay) and instead of money changing hands the app displays a website linked to that tag. 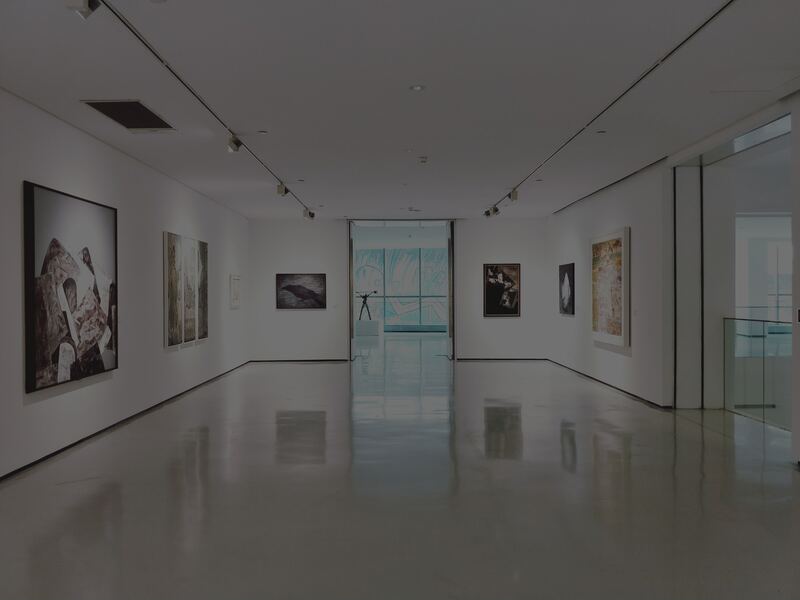 Introducing a fun and exciting new way to tour Art Galleries and get the 'Inside Scoop'. Art Lovers - your next discovery may be just one click away! For Home Planners. 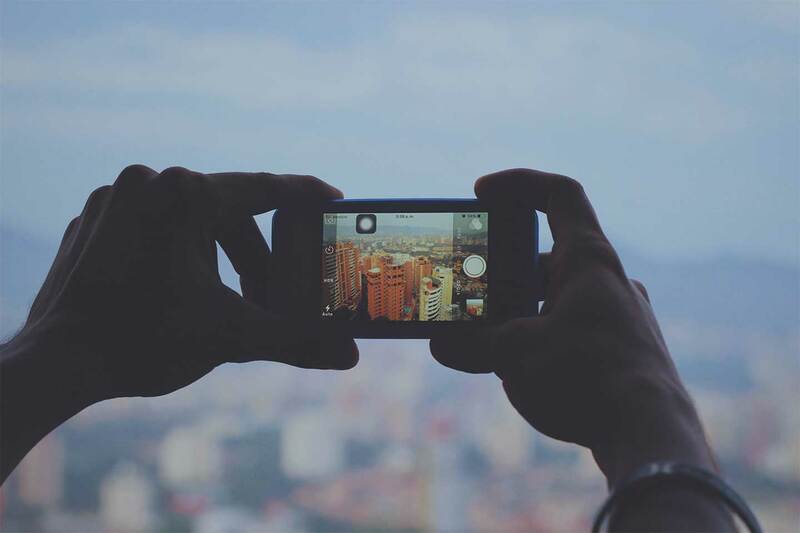 Augmented Reality is the new platform. 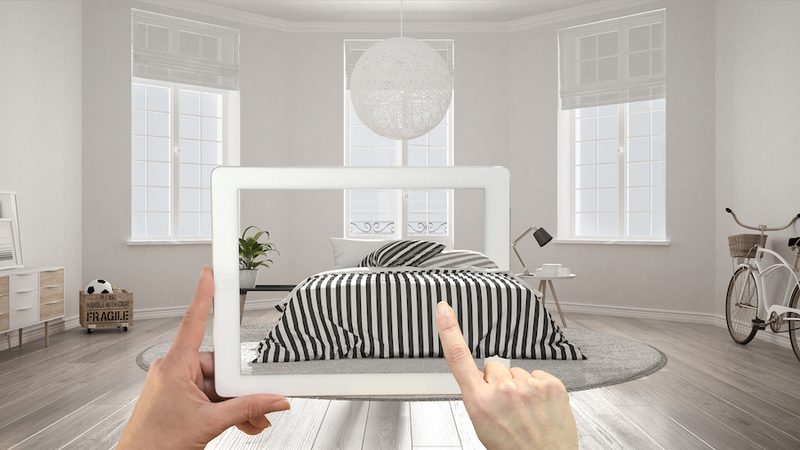 Home Planners can now easily visualize home appliances and furniture in a home with the Augmented Reality Home Planner App. A user shopping for, say furniture, can visit a number of furniture showrooms and take photos of items they like. 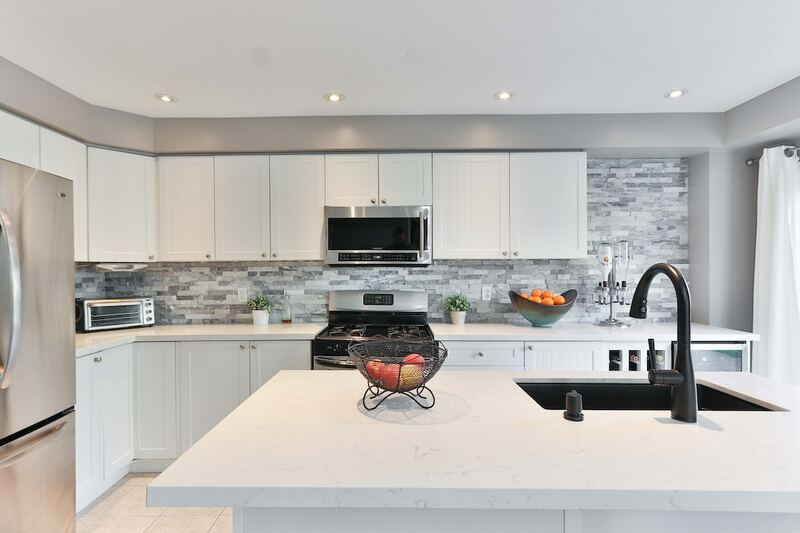 When they return home they can then use Augmented Reality to recall these from their photo library and see how they look in their own home before actually making the purchase. Download the RealEstateBeacons app and show yourself around. Innovative Beacons inside the home transmit detailed property information to your mobile device as you pass by. 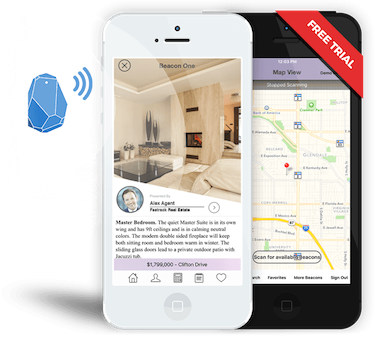 With Real Estate Beacons you now have all the facts you need in the palm of your hand. Now visitors to your showroom have all the facts they need in the palm of their hand. While viewing items they can save their own photos, enter notes and ideas, even recall ‘Favorites’ and 'Recent Visits’. At any time they can submit comments and feedback to you. You can easily notify them about upcoming events, move-in special offers, price changes and more. 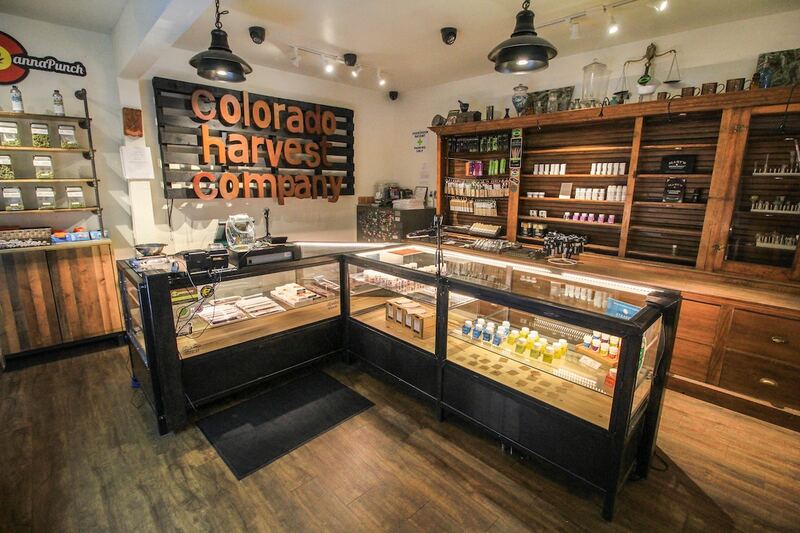 It seems like cannabis dispensaries are now opening up all over the country. Our products and services help streamline the educational and the buying experience for your customers. Contact us to find out how NFC Tags and iBeacons can help. 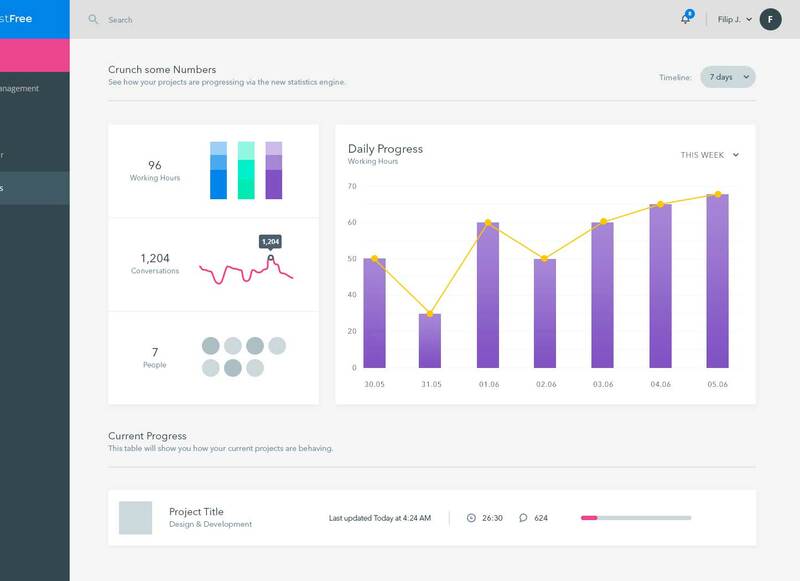 Analytics and feedback are critical to the success of your business. Our Real Estate apps, for example, track how many people visited the home, how long they spent there, and whether they were interested or not. While this information is of great interest to home sellers, it can be invaluable for builders and property developers. They can now see how visitors move through the property and which rooms or features create the most interest for the longest time. This information allows developers and architects to design homes ideally suited for the needs of people who will live there in the future. Does your MLS Software provide everything you need to succeed in today's challenging market? NOTE: For REcolorado members only. See NFC TAGS in action. Get your own customized Proximity Marketing app for yourself, your company or organization. Contact us regarding your new idea or project. We want to be your Proximity Marketing technology partner.